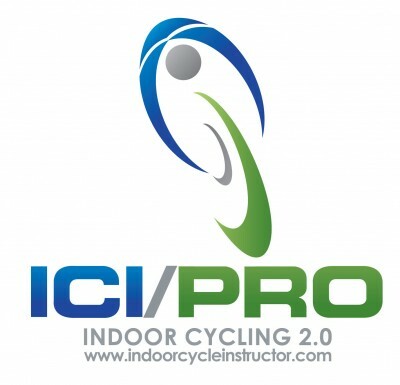 An engaging Indoor Cycling Class presentation begins with effective communication skills. Sport and Exercise Psychologist Dr. Haley Perlus will teach you those skills needed to ensure your participants “get your message.” Learn more about Dr. Perlus here. Here is the optional Participant Evaluation Form that you can use to have your class evaluate you!